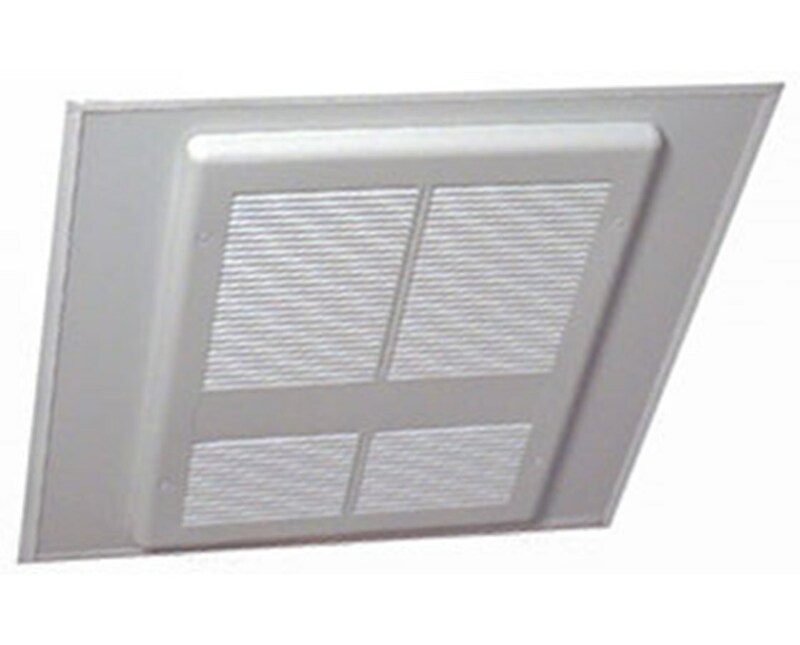 The TPI 3380 Series Commercial Fan-Forced Ceiling Heater provides the best heating features that are commonly used in commercial locations. It offers heating wattages up to 4,800 watts that has an optional factory-installed tamper-resistant thermostat. Also, this TPI heater includes a fan purge circuit which is used with the remote wall thermostat. This TPI commercial fan-forced heater features a van axial fan blade that offers a fan speed of up to 900 revolutions per minute (RPM). It features a block-finned type heating element that has parallel steel fins that give fast heat transfer. For added safety, the 3380 series heater consists of a standard, manual reset capillary type limit control. The TPI 3380 series ceiling fan is made of heavy-gauge steel housing with a ceiling white baked-on powder coat finish that fits any room style. It offers rough-in dimensions of 15.19” W x 19.31” H x 4” D and a grill size of 15.38” W x 20.14” H. As an additional feature, the 3380 Series weighs 22 pounds and is cETLus listed. 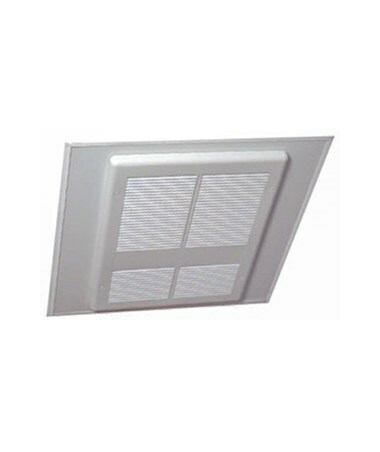 The TPI 3380 Series Commercial Fan-Forced Ceiling Heater offers 12 models with varying voltages and heater wattages. Please choose from the drop-down menu above.